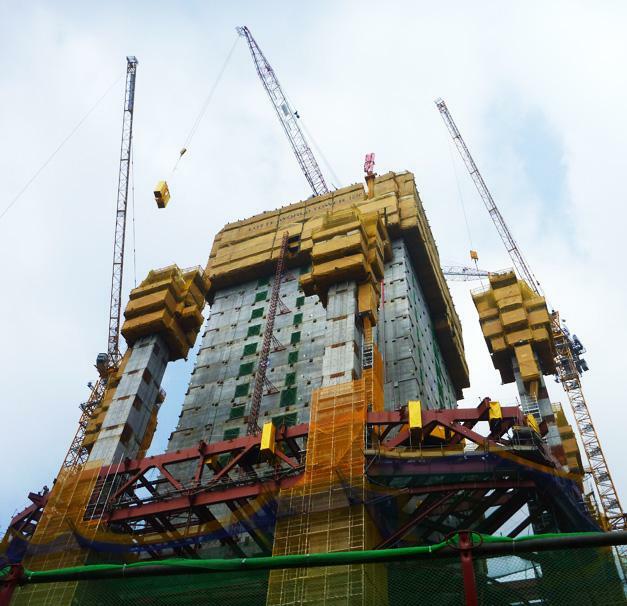 With an overall height of 555 m this super highrise with 123 floors will become the tallest building in East Asia. 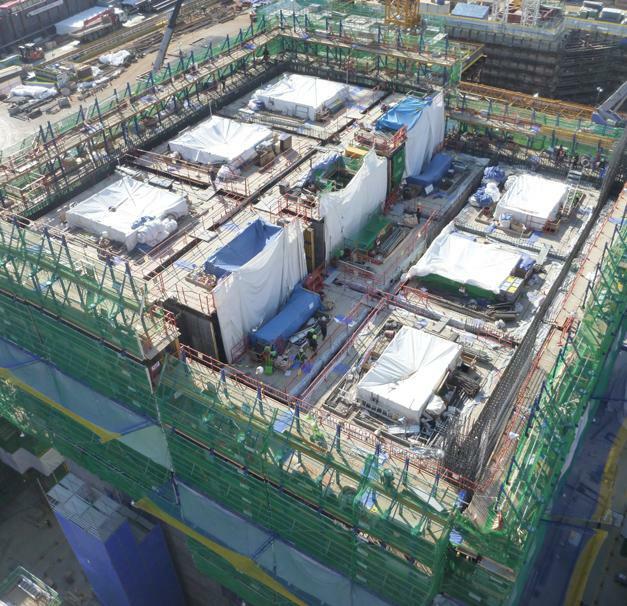 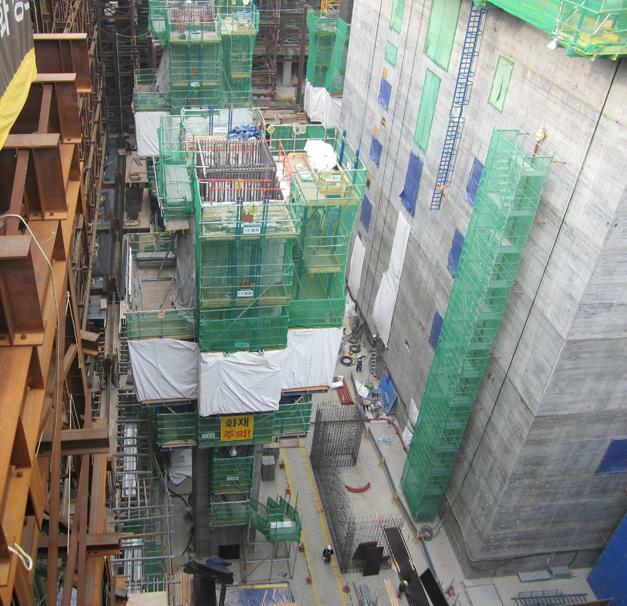 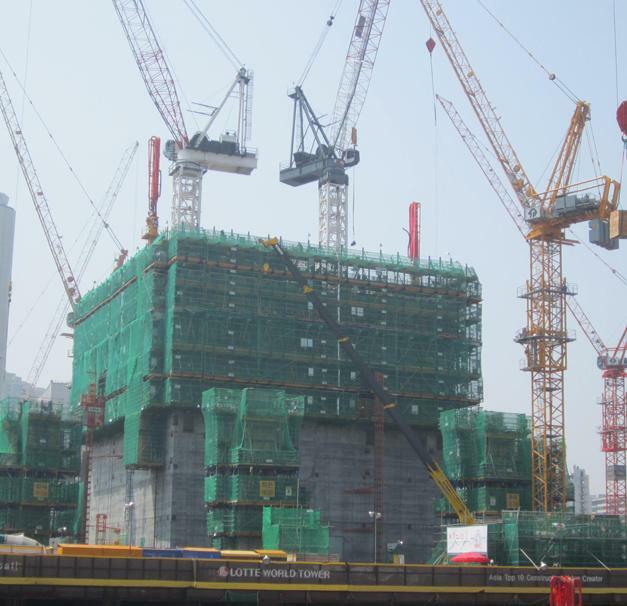 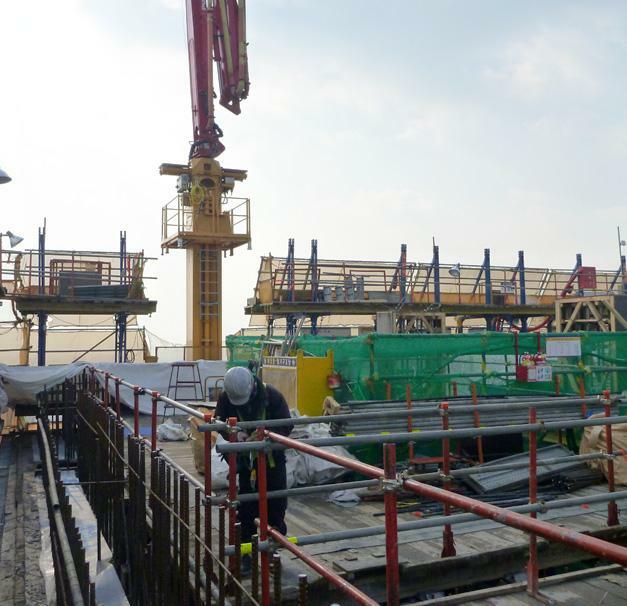 Doka supplies the self-climbing and wall formwork for the entire core, the surrounding mega columns and the facade. 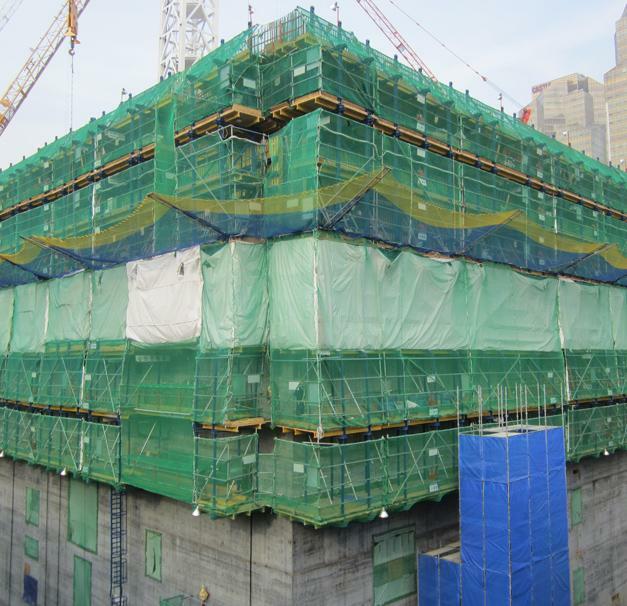 This exceptional new landmark shall be completed in 2015.